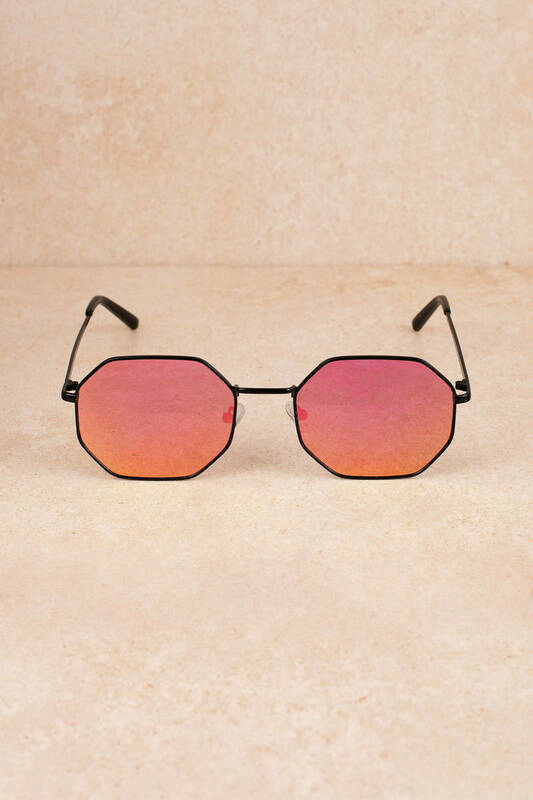 Check out Tobi's Narsha Octagon Framed Sunglasses A Tobi babe is never without her sunglasses. 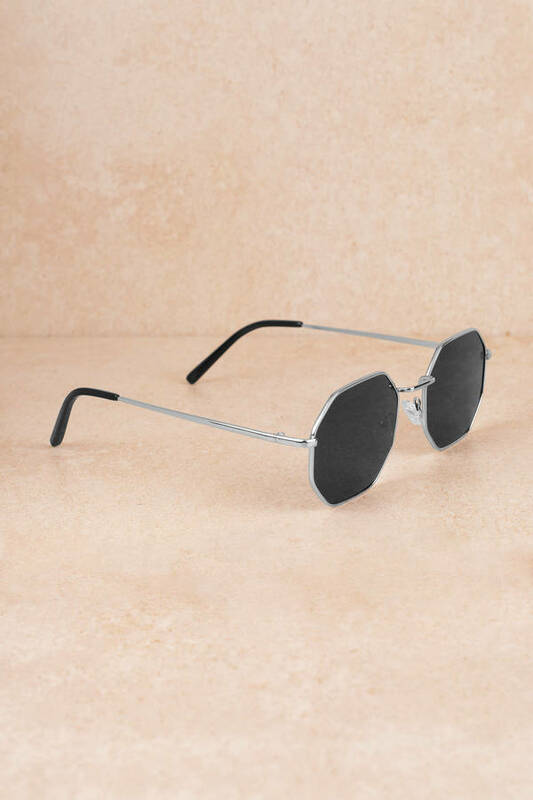 Give your shades a new spin with the Black & Silver Narsha Octagon Framed Sunglasses. 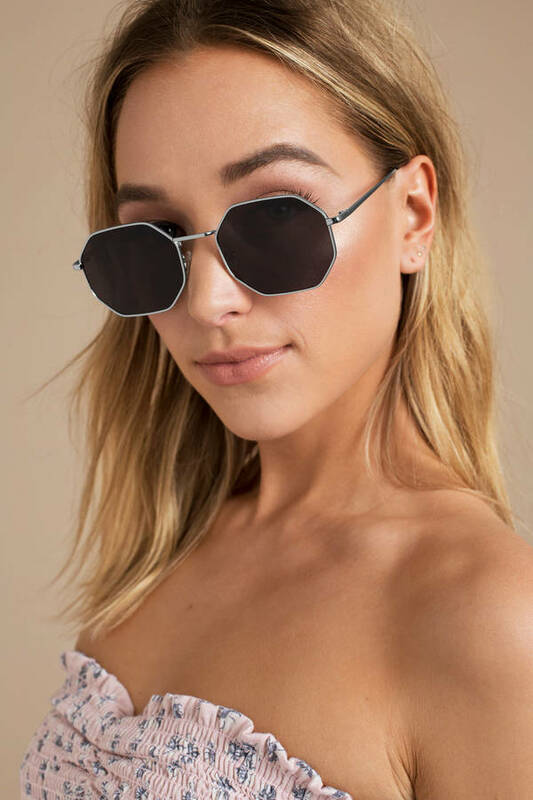 With trend-led geometric slim frames, you'll love these octagonal sunglasses when you're out on the patio for brunch. A Tobi babe is never without her sunglasses. Give your shades a new spin with the Pink Narsha Octagon Framed Sunglasses. 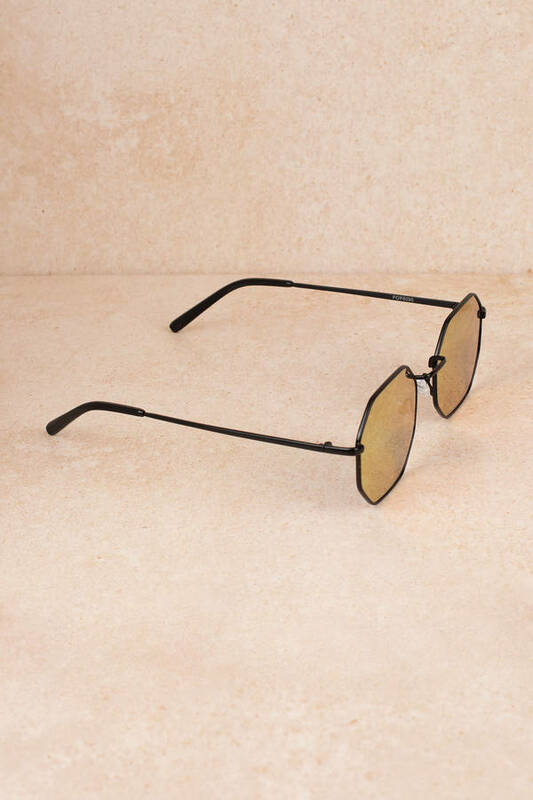 With trend-led geometric slim frames, you'll love these octagonal sunglasses when you're out on the patio for brunch. A Tobi babe is never without her sunglasses. 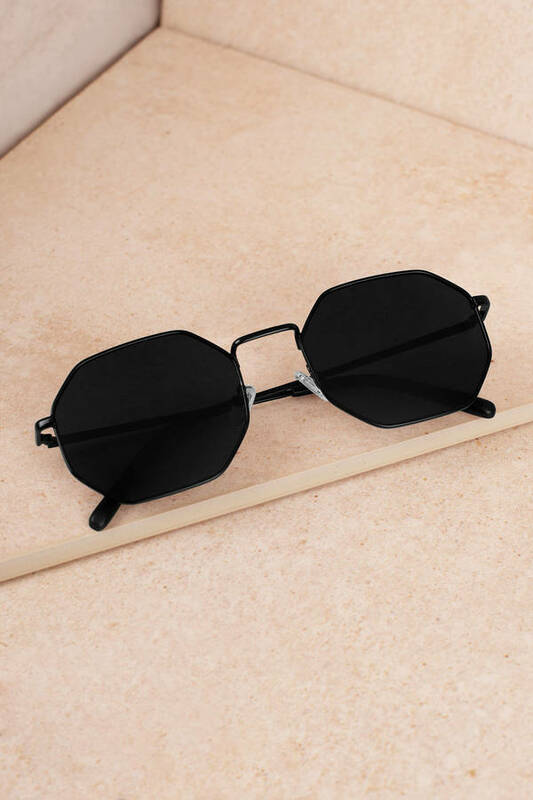 Give your shades a new spin with the Black & Black Narsha Octagon Framed Sunglasses. With trend-led geometric slim frames, you'll love these octagonal sunglasses when you're out on the patio for brunch. 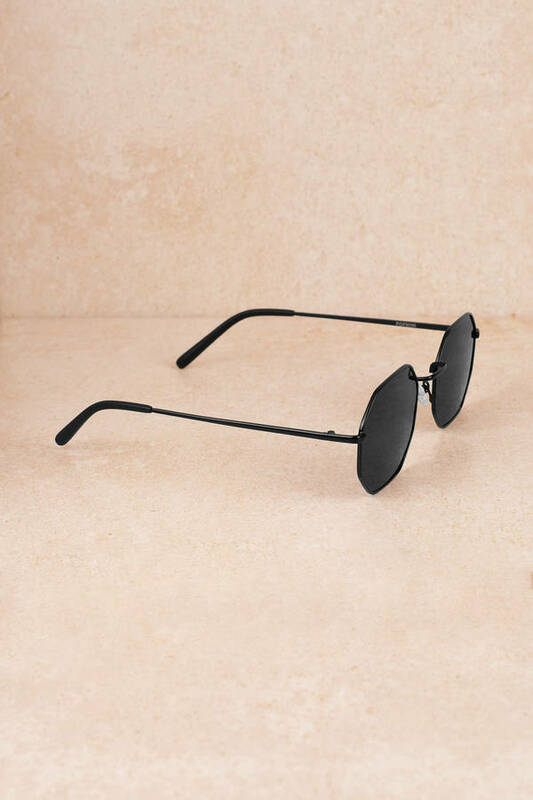 A Tobi babe is never without her sunglasses. 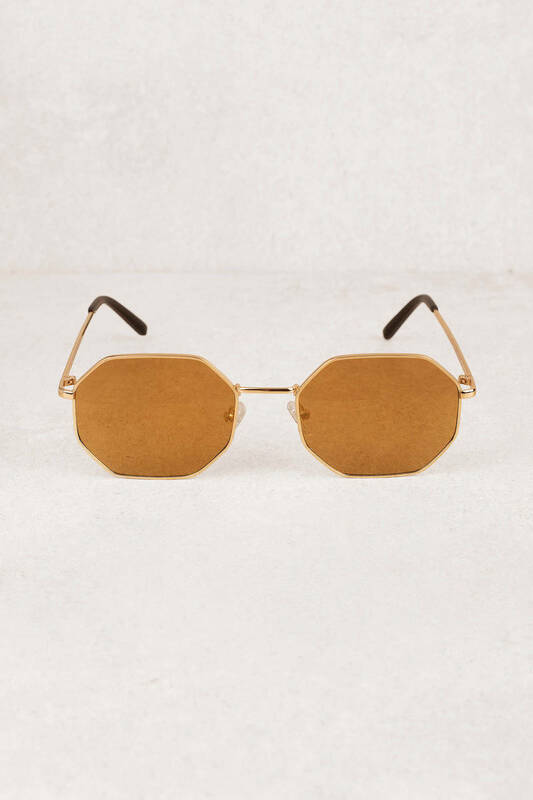 Give your shades a new spin with the Gold Narsha Octagon Framed Sunglasses. With trend-led geometric slim frames, you'll love these octagonal sunglasses when you're out on the patio for brunch. 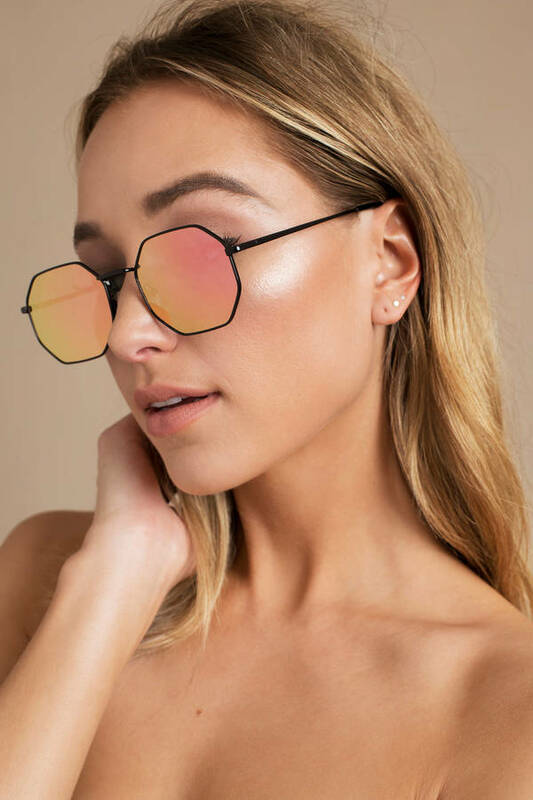 A Tobi babe is never without her sunglasses. 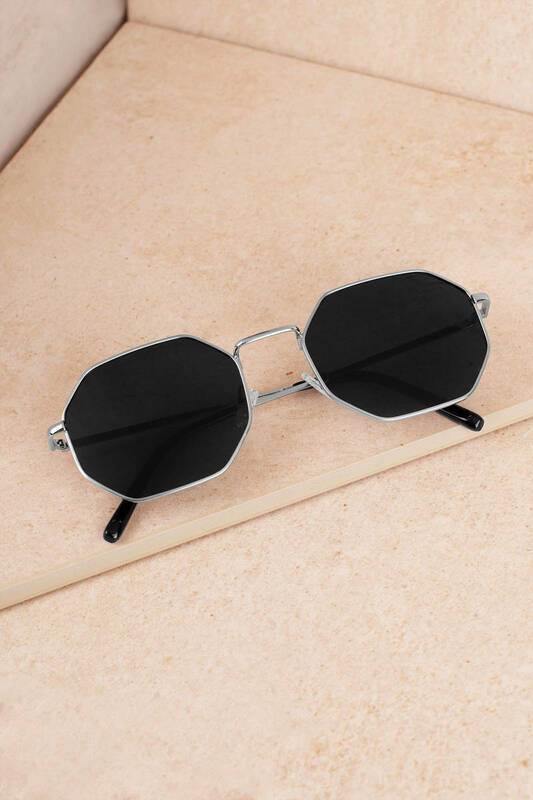 Give your shades a new spin with the Black & Silver Narsha Octagon Framed Sunglasses. 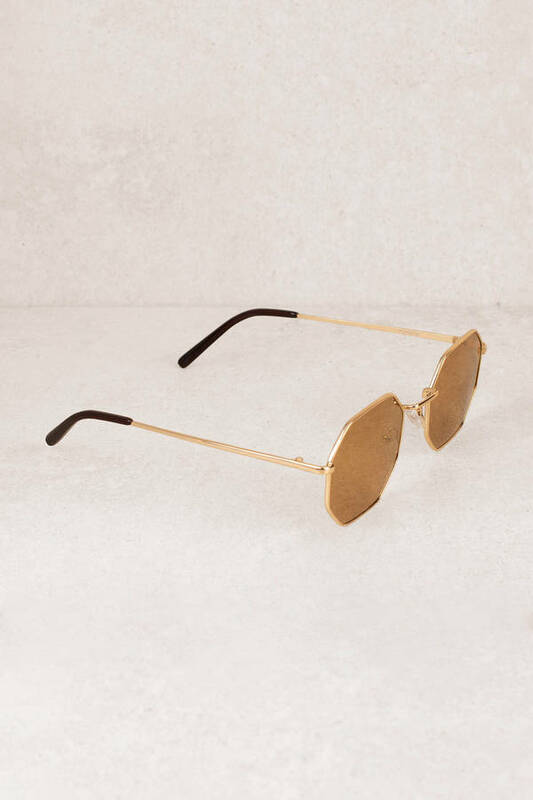 With trend-led geometric slim frames, you'll love these octagonal sunglasses when you're out on the patio for brunch.